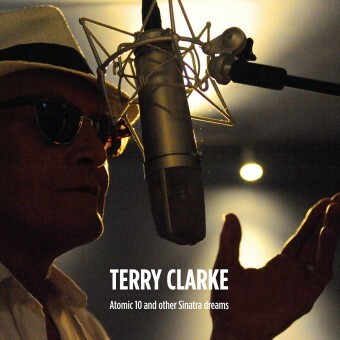 There are people around today who’ll tell you the legendary ALAN CLAYSON AND THE ARGONAUTS were the greatest group ever formed – and who will be twitchy with anticipation during the build-up to the unleashing of THIS CANNOT GO ON…, the first non-compilation studio album in over three decades. You may recall the CLAYSON name from the late 1970s when he was of a vintage of composer-entertainers that also embraced the likes of Wreckless Eric, John Otway, Tom Robinson, Jonathan Richman and Elvis Costello. Moreover, his and the ARGONAUTS’ surreal stage act (‘not so much a performance as an experience’ [Village Voice]) defied succinct description – and still does! Indeed, response to CLAYSON recitals on both sides of the Atlantic suggests that he and the group are becoming more than cult celebrities. Indeed, they could be happening again – as they have done already at various points since they first impinged on national consciousness in the late 1970s after being championed by Melody Maker for occupying ‘a premier position on rock’s Lunatic Fringe’. 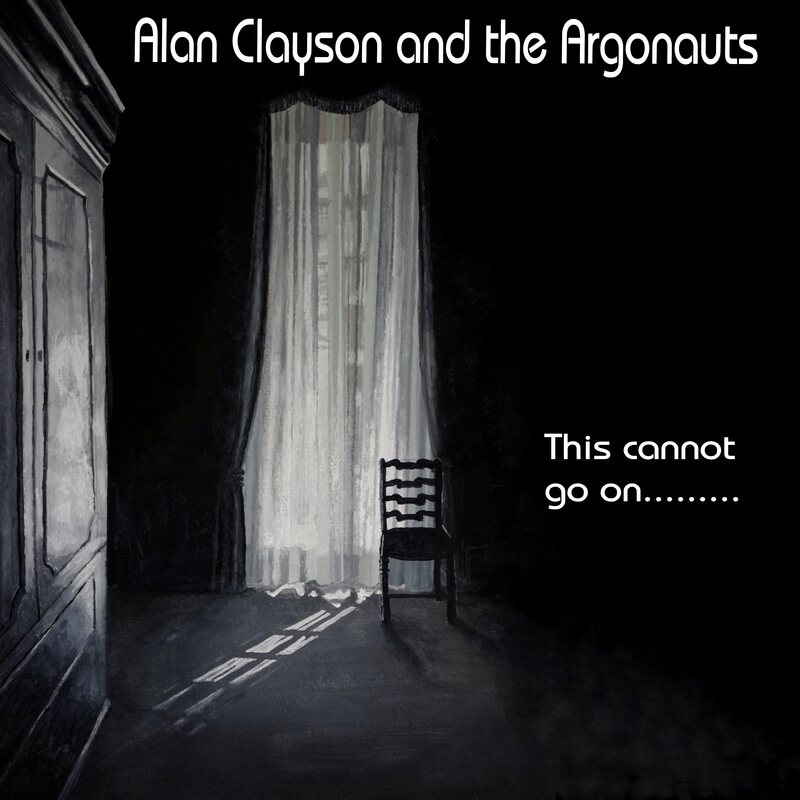 This Cannot Go On…, the first non-compilation CD by Alan Clayson actually with the Argonauts was cast adrift on discographical oceans this autumn, and RC asked the eloquent Mr. Clayson about it. The fifteen tracks embrace compositions both fresh off the assembly line – and from as far back as our ‘imperial’ era in the late 1970s. If the tour bus had drawn up outside a ballroom on Pluto then, it mightn’t have seemed all that odd – particularly after one of our B-sides, ‘Landwaster’, penetrated a couple of Top Forties sur le continent after a radio presenter in the Netherlands started spinning it by mistake. 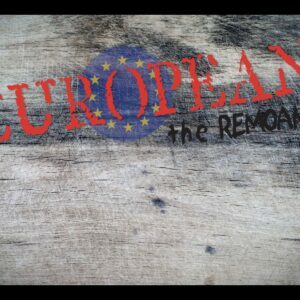 Our first decade climaxed in 1985 with, well, What A Difference A Decade Made, a cause célèbre of an album that earned rave reviews in Folk Roots (!) and The Observer. 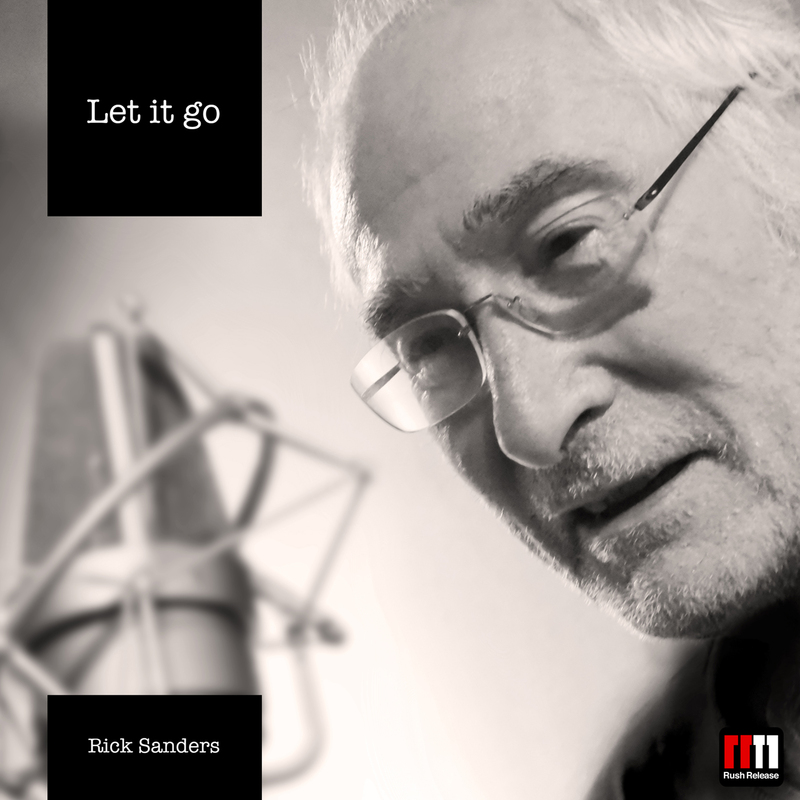 That was presumed to be that until Sunset On A Legend, a two-CD retrospective, was unleashed by Damaged Goods twenty years later – and we reformed as a ‘tribute band’ to ourselves, namely me and three of the original members – Pete Cox (guitar), Alan Barwise (drums) and John Harries (woodwinds) – plus Andy Lavery (keyboards) and Paul Critchfield (bass). They’re the finest edition of the Argonauts that’s ever been; certainly the most versatile. Though onlookers might gaze between cracks in their fingers sometimes, we deliver very much a ‘show’ that still defies succinct description. So does This Cannot Go On…, which resulted from us being pregnant with ideas for immortalising road-tested items evolved over hundreds of hours on stage – as well as not so much songs as ‘things’ (like ‘The Local Mister Strange’ with John Otway on theremin) that can’t go beyond intriguing approximations on the boards during a present run of engagements centred on This Cannot Go On…, and, hopefully, the beginning of another ‘golden age’! Is there anyone in your family history who was a musician? Not of any significance. Indeed, my mother told me, ‘Alan, if you ever walk on a stage with a pop group, I shall die of shame!’ She’s now deep into her eighties. Of all the people you’ve worked with, who taught you the most, and in what way? One of them was Dave Berry who served as careers advisor, father confessor and a major catalyst in the recovery of my artistic confidence when, after Clayson and the Argonauts sundered in 1985, I became keyboard player with his backing Cruisers. If you could have anyone cover one of your songs, which song, and who would you want doing it? Maybe it’s happened already – because Dave has covered several, most conspicuously on his 1987 album Hostage To The Beat. What’s the oddest place or circumstance that’s inspired a song? In 1996 on a series of one-nighters in the north-east with Denny Laine – during which, incidentally, we were ‘personalities’ at a record fayre at the University of Northumbria – I pulled up outside a minimart around midnight. Without a by-your-leave, I plugged my cassette recorder into a power-point behind the counter to sing wordless bars of a melody that was bursting the river bank of my imagination. A half-awake check-out girl peered indifferently. 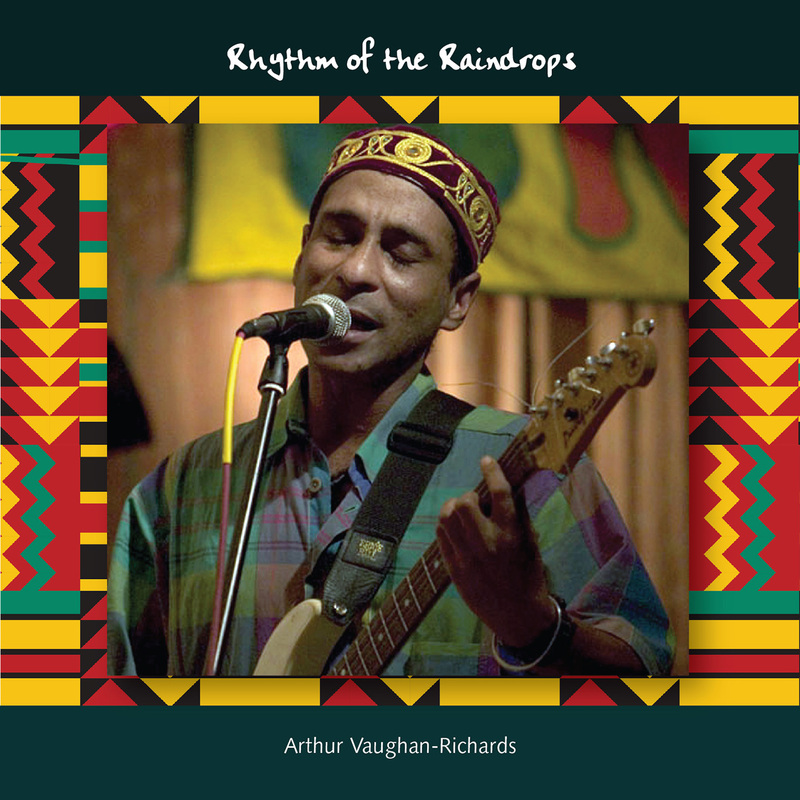 This flash of inspiration would develop into ‘Forest De Winter Kitkat’ on my 2012 album, One Dover Soul. Do you plan an autobiography? I’m in the throes of Nut Rocker, my perspective on what one Sunset On A Legend reviewer described as ‘one of rock’s most glorious and enjoyable follies’. 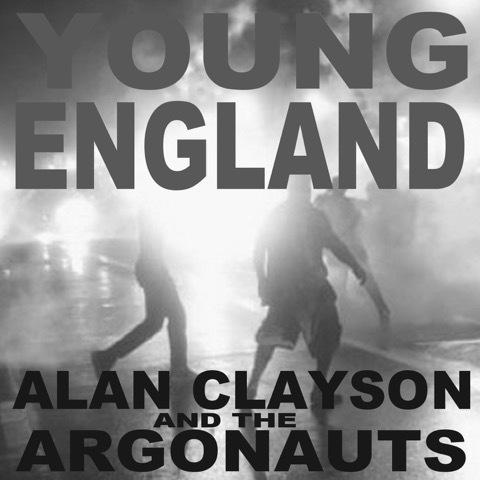 He mentioned too that ‘Alan’s sleeve notes are an entertainment in themselves’ before concluding that ‘somewhere there is a parallel universe where Clayson and the Argonauts are bigger than The Beatles’. 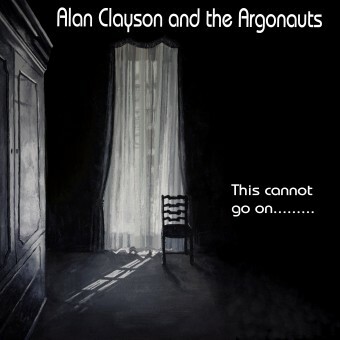 Just began to listen to “This Can’t Go On” Alan – must say, I’m very impressed! Haven’t listened to all the tracks yet, but great sound throughout, band doing a great job, and your vocals are as interesting and intense as always, perhaps as good as I’ve heard them on record before. Only listened to five tracks so far, but “This Time Tomorrow” has a great intro and intro sound; solo is really good the way it’s handled, the very impressive vocal commands the track, and I like “Shoo-wop-doo-wop” insertions very much! “Refugees” has really good ‘sax’ intro, the links with the same instrument are lovely, really nice unexpected major 7th note, and change in melody is another nice twist. “Fame and Fortune” has another great intro, I like the vocal, almost reciting the piece,and the double-tempo change gives a great lift to proceedings. The upped octave line of the vocal is typically-Clayson, keeping up the intensity! “Lone Cloud” , yet another very nice intro with lovely synth sounds. Sung wistfully, very Clayson in tone! Couldn’t resist jumping to “I hear Voices”, a favourite. Love this manic version! 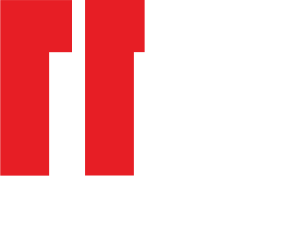 The band has the irresistible force and excitement of Springsteen’s magic E-street band, a real classic – will listen to this many times! Enough sonic information for me right now! May well report back on the other tracks (just to warn you!). This album seems like a real step forward to me Alan, great performances, not just by yourself on vocals, but the playing, the production, and the sleeve itself are all up there with the best you’ve done so far (to my ears and eyes anyhow). Really impressed!